Why Air Purifiers are needed in India? In an era where pollution is really the problem of the century, it is difficult to have a good clean environment for yourself in your home. With air pollution and smog rising to a whole new level, Indian cities are soon going to face an outbreak in respiratory diseases because of this. However, there is a way to get clean air without having to deal with any of the plethora of problems present. Just get an air purifier for your home. 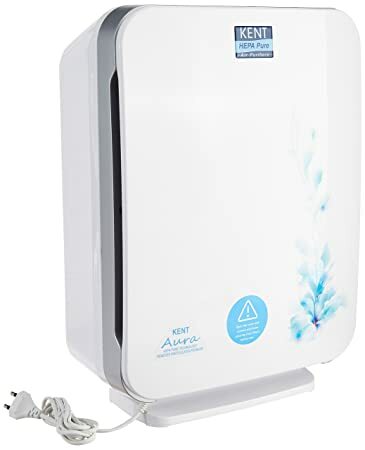 There are many good brands which qualify for the spot of best air purifier in the country. It has an elaborate 5 stage purification process which clears the air of even minute harmful particulate matter. It has an inbuilt HEPA filter which can prevent the presence of harmful pathogens like bacteria and viruses in the air. 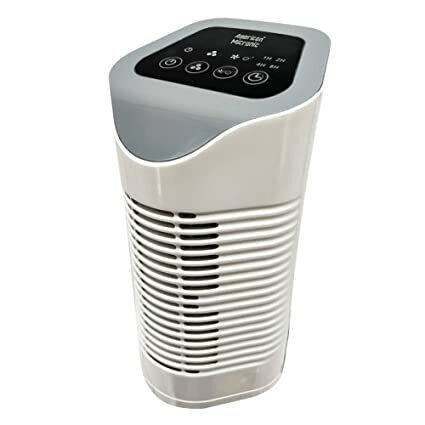 It is definitely one of the best air purifiers available in the country. 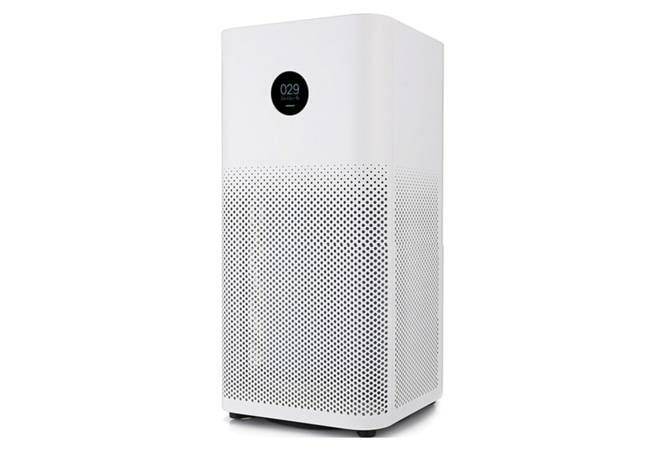 Created by one of the most well-known brands available in India, the Mi air purifier has a lot of interesting features to offer to its customers. Starting from instant purification process which takes care of a room in ten minutes, to usage of its high particulate sensor which can remove even the tiniest of harmful particulates from the air; it can do everything. Due to Indian households’ normal penchant for not keeping air purifiers and tendency to use flowers and incense sticks during their rituals, air needs to be purified in a different manner as compared to western households. This purifier definitely gets the job done. 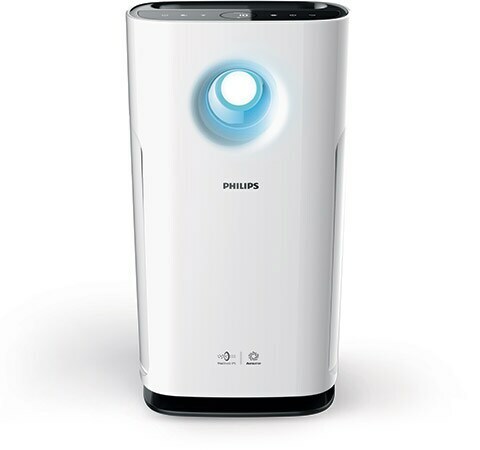 It is definitely one of the best air purifiers among the current crop of durable ones. It can last to almost 3000 hours without a hitch and can clean a pretty decent area of around 350sq.ft. It too has an inbuilt HEPA filter which can clear out almost all the bacteria present. The proverbs of good things coming in small packages are proved by this air purifier. 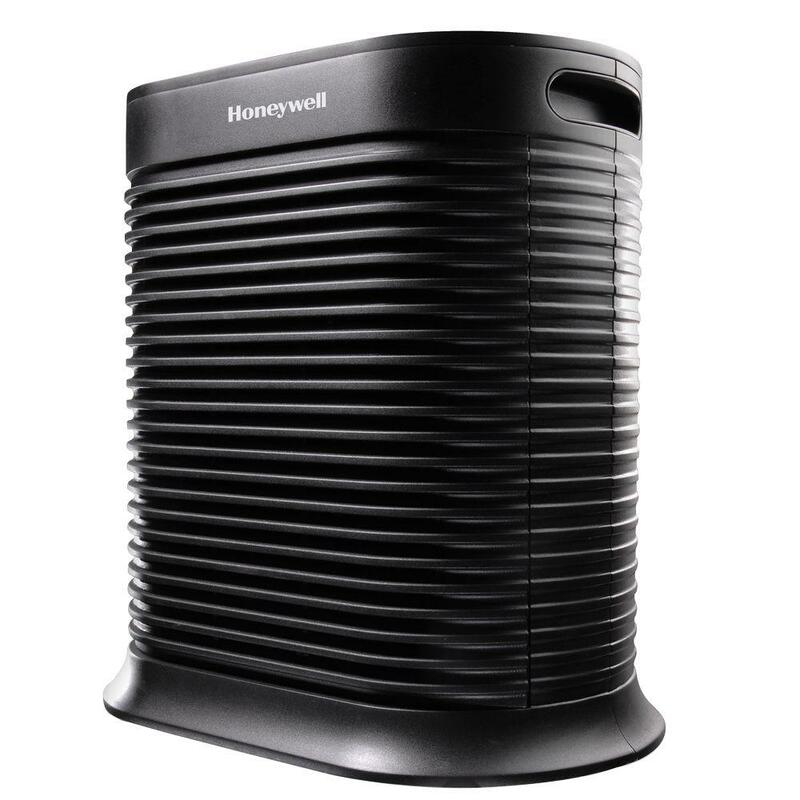 With its near 100 percent efficiency and state of art HEPA filter; this is also of the best air purifiers present in the market. 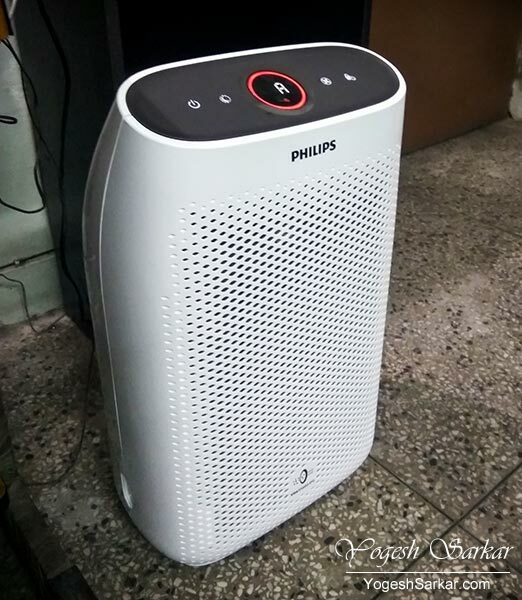 Philips is already a well-known brand in the Indian sector, and its air purifiers do live up to the standards expected. Though on the expensive range, it has world-class features worth the price. This purifier is definitely one of the best in the market. It can remove articulate matter as tiny as 0.1 microns. It can remove other dangerous gases and help in removing pollen and dust matter. And last but not the least; this is definitely one of the best purifiers available in the market by a long shot. It has all kinds of filters and cleaning mechanisms to give cleaner air in a couple of minutes. So what are you waiting for? If clean air is your only demand in a congested atmosphere, these are the ones you should check out immediately!